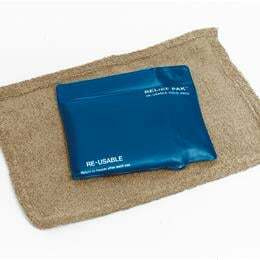 Relief Pak® Cold Packs: Great For Localized Areas. Simply Place The Reusable Cold Packs In A Chilling Unit Or Freezer To Chill, Then Apply Using A Light Towel Or Cover. Neck, 6" X 23".